Malawi Communications Regulatory Authority (MACRA) Director General Godfrey Redson Itaye has been clinging to his office three months after his contract expired, Secretary for Statutory Corporation sources confirmed with Nyasa Times. Itaye, according to documents in possession of Nyasa Times show his contract signed in August 2015 from MPC expired in August 2018. As Macra DG Itaye has been embroidled in multimilion kwacha dubious contracts, which moved the graft busting body Anti Corruption Bureau (ACB) to institute investigations. The ACB has however since February not released findings of the deep rooted stinking corruption. Controller of Statutory Corporations Sturat Ligomeka who with Board Chair Rev. Alex Maulana and two other board members accompanied Itaye on a recent five week tour of duty to Geneva and Dubai, pocketing up to US $ 29 000 in foreign allowances, Thursday refused to comment on whethere the contract has been renewed. Macra board tenure has also expired creating loopholes for Itaye to give ‘sweetener’ to Office of President and Cbaint gurus and some influencial Cabinet minister to manuovre for his contract. Lilongwe Macra Bureau Manager Ms Madalitso Banda, who is very close pal to Itayes hinted Itaye was in was indeed in Lilongwe on “official duties” but refused to shed more light. Itaye’s tenure has been dubbed the worst because of his leadership style of divide and rule resulting in the regulatory body experiencing the highest staff turnover. Highly qualified professionals including Director of Telecoms Lloyd Momba, his deputy Jonathan Pinifolo, Top lawyer James Kaphale, were systematically eliminated by Itaye. Itaye also manaouvered to have his highly qualified Deputy Francis Bisika, a highly qualified ICT professional have his contract terminated. Using his connections to Fiscal Police, he had Bisika arrested on trumped up charges, a move which forced the Office of the President through Chief Secretary to intervene. Correspondence in our possession shows OPC cautioning Itaye to slow down on implicating his former deputy Bisika. ACB spokeswoman Eggritta Ndala demanded a questionnaire when asked about the position of the numerous investigations of alleged multimillion dubious contracts including the 135 million kwacha Fattani Duplicators Calendars contract. 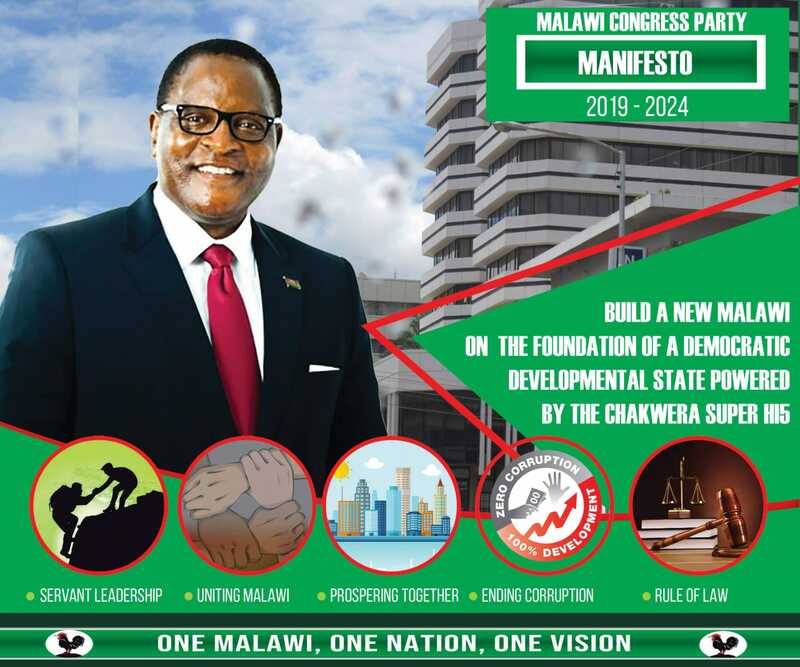 University of Malawi corporate governance commentator blamed the Mutharika Administration for burying its head in the sand in the face of some many allegations of top level corruption at Macra. Insiders say Macra is being run like a personal estate by Itaye. Without fail his contract will be renewed. Who doesn’t know it will? Itaye is too crafty. He will stop at nothing apart from having his contract renewed. A five week tour of duty??? James kaphale top lawyer?? ?😂😂munthu amakhalira kuba pa Macra and amalimbilana akazi ndi itayeyo akaba ndalamazo.and i wonder why he was given another position in Malawi Housing corporations before kupita ku Admarc zonse za boma.akuti ma connection a brother Kalekeni kaphale amenewo.ndiye muziti top lawyer?? ?zautsiru.nyumba pano yaimma kumanga ndalama palibe ku Admarc sanayambe kuba.tiyeni tizinena zoona apa.james si top lawyer koma kufuna kuoneka ochenjera. Is James Kaphale a top lawyer? My foot! Is Bisika a highly qualified ICT professional? At macra, you get employed through connections and you get booted through the same. This system of giving allowances to people while doing the job they are employed to do is another rot fuelling corruption. Instead of developing the country. No wonder Africa is mocked to be a cemetery where Leaders have no vision to develop it. They would rather invest in the first world, send their kids first world go to hospitals first world when they die their bodies are repatriated back to Africa to be buried. What a shame. Nthawi yatha. Next year tikusintha boma. In the first place does Macra has a fully functioning board? I, 100% doubt. How can it allow someone who doesn’t have a contract and is also implicated in corruption and abuse of ofice and is being investigated be working mpakana lero? I cry for my mother Malawi.